Natural bounty. It’s the fresh snap of a pea, crunch of a carrot. Sweat toil, grown in soil organic deliciousness. 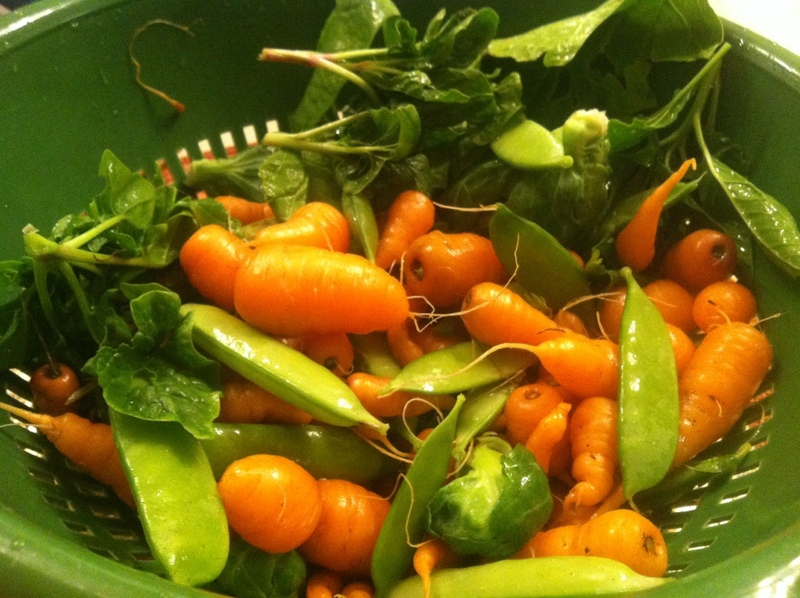 Here are some veggies from our garden.